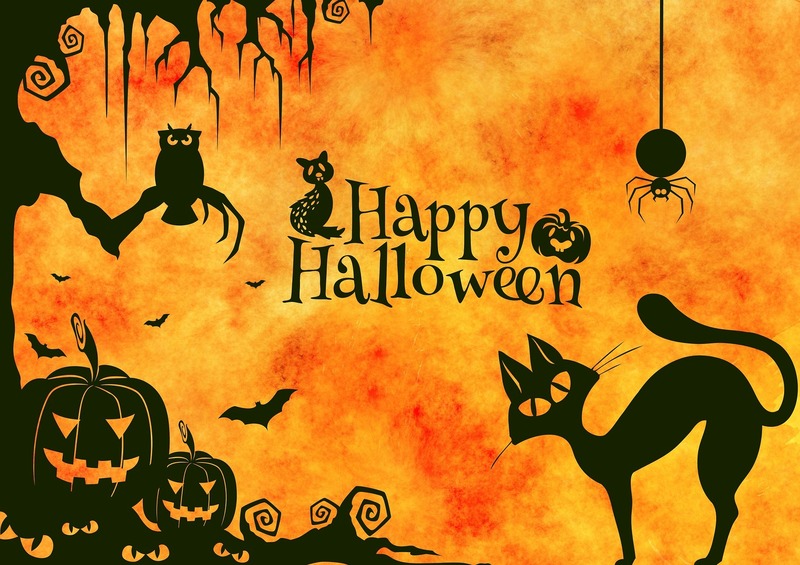 This Halloween, whilst we appreciate Private number plates tend not to be purchased as gifts for this occasion, they usually serve well for most other occasions the whole year through, birthdays, graduation, driving test passes, Christenings, and not forgetting Christmas which is only 8 weeks away! We have millions of combinations on sale which make ideal personalised gifts for your loved ones. It's an easy process, so why not take the headache out of your shopping! 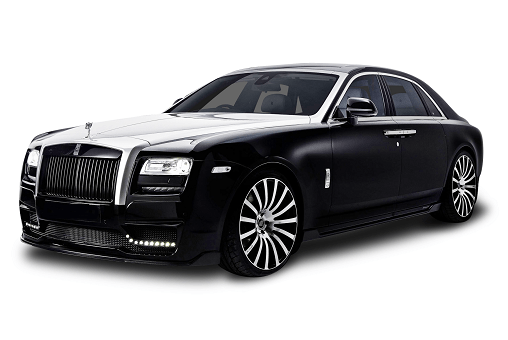 What car do you think would be best to use to get you to a Halloween party? 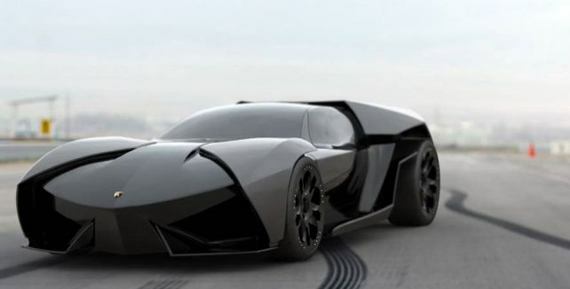 We think it has to be either the Rolls Royce "Ghost"(in Black of course) or perhaps this Lamborghini Batmobile ? but in the meantime here are a few Halloween inspired plates to get you in the party mood !